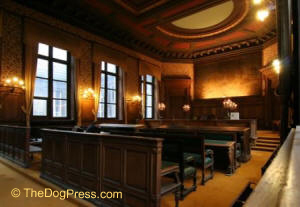 May 21, 2007 - A prominent Florida law firm filed a Class Action Lawsuit against the $16 billion dollar a year pet food industry, specifically the pet food companies and retailers. The suit alleges premium-grade pet food labeled and promoted as "Complete and Balanced" has “Historically Contained Such Items as Euthanized Dogs and Cats, Restaurant Grease, Hair, Hooves, and Diseased Animals, and Other Inedible Garbage.” The action specifies a long list of food industry giants by name. 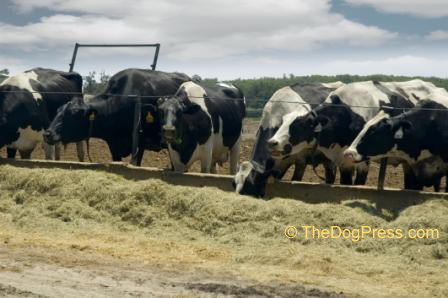 Their Plaintiffs say the food actually contains "inedible slaughterhouse waste products of the human food chain such as spines, heads, tails, hooves, hair, and blood.” The suit states in part “rendering companies … also added other inedible ‘waste’ such as "euthanized cats and dogs from veterinarian offices and animal shelters …” Those "deads" (as they are callously called) contain the drug that killed them, usually pentobarbitol. This is news? Not. 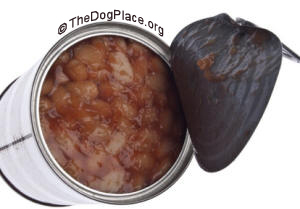 Major news sites have presented the sickening pet food facts for 5 years. In 2001 TheDogPlace.org warned "Corpses containing deadly drugs is more than sickening. The gruesome fact is that euthanized animals can be deadly to pets that eat the food." 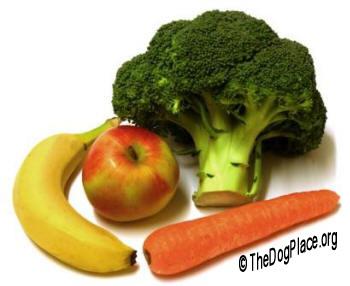 TheDogPress.com asks "What's in your dog's food?" Do you scrutinize pet food labels or just assume that "meat meal" means real meat? Our writers broke the story on dog food ingredients, i.e. “It isn’t just the remains of someone’s pet… he could be ingesting pentobarbital, the lethal drug used to euthanize pets." Class Counsel for Maltzman Foreman, Catherine J. MacIvor says "The melamine debacle is not the only serious problem with pet food. The number and frequency of lethal pet food recalls in the last few years clearly shows the seriousness and extent of this problem." Indeed it does. But aflatoxin (Instant Information on ii Aflatoxin Symptoms) and waste from the slaughterhouse floor is almost understandable compared to the esthetic and medically abhorrent practice of feeding euthanized pets to other pets. Dedicated breeders know how to read dog food labels. In fact, most have been so turned off by that knowledge that they feed human-grade foodstuffs. Dog owners, let that be food for thought. We have domesticated dogs even better than ourselves, therefore they tolerate dietary deprivation - but at what cost? ref 1 Human Deaths From Mad Cow Disease a 'jumping gene' in genetic engineering crossed the species barrier. Meat meal can include the euthanasia drugs used to kill them.